Get the whole story with the app. Take a step back into classic rock history. See where Bob Dylan lived and shot an early album cover. Visit Jimi Hendrix's studio. Stand in what was once CBGB, the club where punk rock started. Learn where Sid Vicious died. 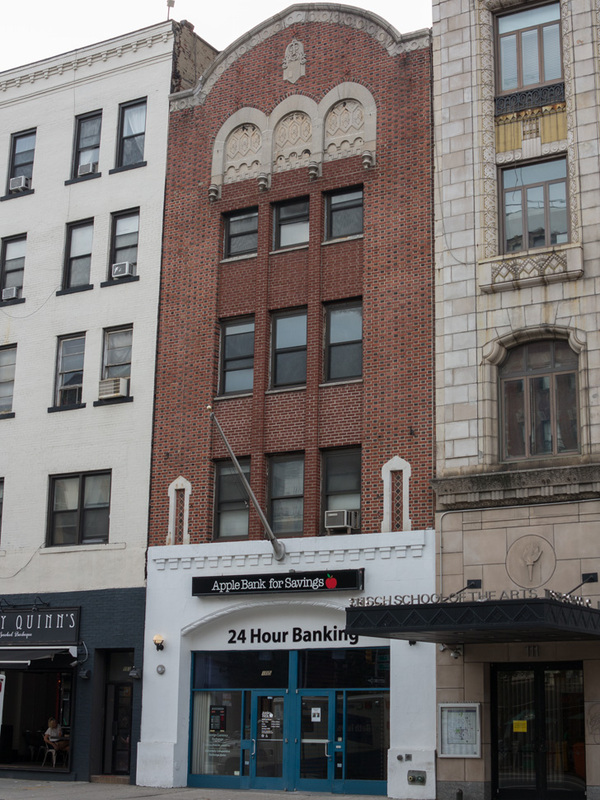 Visit the place where Warhol and The Velvet Underground performed together. See the first home of John and Yoko.